Turmeric Almond Milk is here! I recently shared a popular almond milk I made using lavender and rose. Check it out. 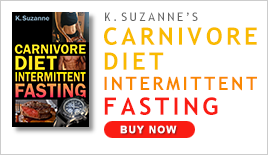 Turmeric has some amazing health benefits from being anti-inflammatory to boosting your overall health. 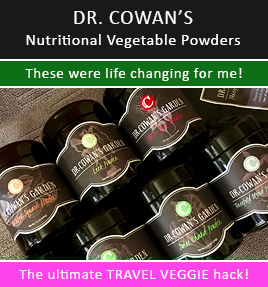 My husband has an injured shoulder and I’ve been giving him a decently high dosage of curcumin (in supplement form), plus all the turmeric I douse our food with… and it’s helping immensely. 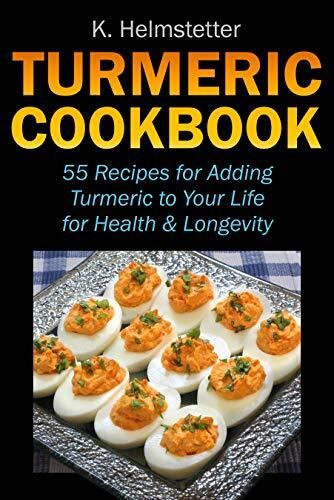 I add turmeric to tons of my recipes! 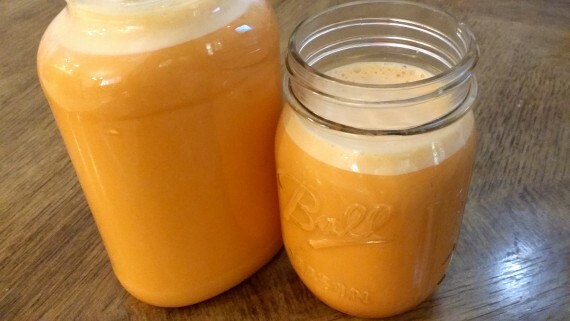 Turmeric Almond Milk is easy to make and delicious. 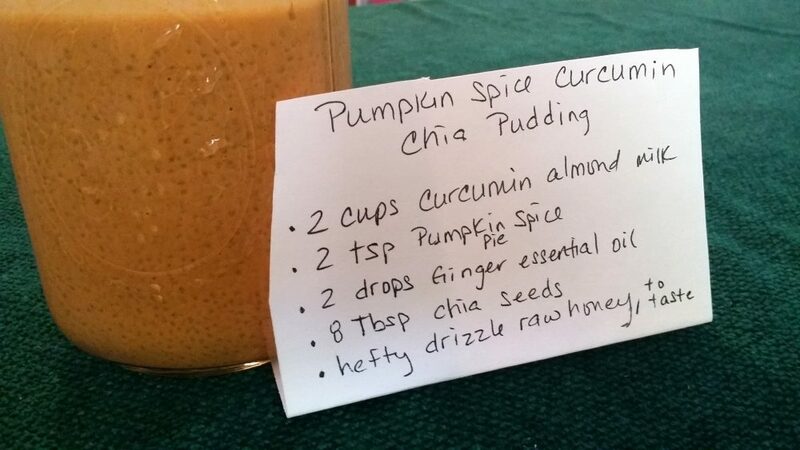 I drink it by the glass, but I also use it in soups, smoothies, and chia pudding (see picture below for that recipe). Place the raw almonds in a bowl. Fill with water to cover the almonds. Let them soak overnight on your counter. The following morning, drain off the water and rinse the almonds. Place the almonds and a fresh quart of spring water in a high-speed blender. Blend on high for about a minute. Use a nut milk bag to strain the milk off and discard the pulp left in the nut milk bag. Transfer the almond milk back to the blender and add the turmeric, black pepper, and salt. Blend. Store in the refrigerator for about five days and remember to shake before using. Variation: Add 1/2 teaspoon vanilla bean powder for a nice smooth vanilla finish. If you want to use this health boosting almond milk in a chia seed pudding, here you go. In the picture, it says curcumin almond milk… that’s my Turmeric Almond Milk. Oh and I use the best ginger essential oil on the planet from Living Libations. Blend the milk, pumpkin spice powder, ginger essential oil and the honey together. Place the chia seeds in a quart-sized glass mason jar. Add the almond milk mixture to the mason jar with the chia seeds. Secure a lid tightly and shake vigorously for a moment. Wait a few minutes and shake again. Wait a few minutes and shake again. Repeat a couple more times. Refrigerate for up to four hours. 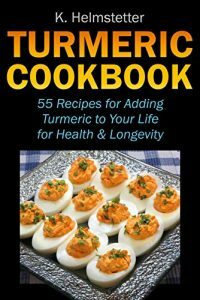 For more amazing and clever recipes with turmeric I have a book just for you! Recipe: Pumpkin Spice Creamy Buttered Latte – This is Fun!